Boyds, MD (March 5, 2018) – The Washington Spirit is bringing elite training to Bethesda, Md. with a Spring Break Training Camp from March 26-29. The 4-day training camp will focus on providing players with a multitude of touches on the ball, in an environment where players will be challenged to make optimal decisions. 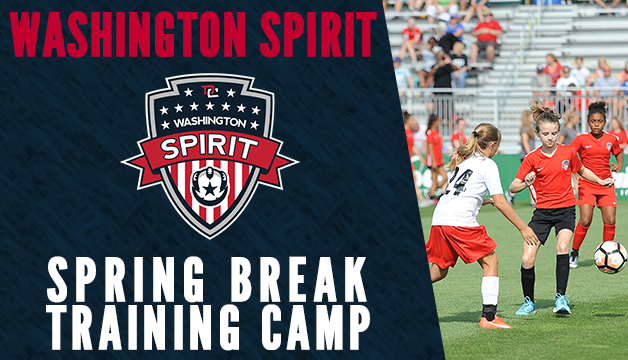 The Spirit Spring Break Training Camp will focus on different concepts from foot skills, technical skills, defending, shooting, and crossing/finishing.